If you are looking for a satisfying career with growth potential, then you have come to the right place. PVX Plus Technologies is a privately held, profitable and growing company whose owners have been in the business for over 25 years. We believe that a team-oriented, rewarding workplace builds a successful business. We are always on the lookout for highly motivated individuals who want to learn and are passionate about programming and next-generation technologies. We are not a large corporation where you are just another number but rather an owner operated business with a close-knit team of individuals whose mutual goal is to work together to provide top-end software & services to our diverse client base. At PVX Plus, you will have the opportunity to work in different areas of the business but more importantly, your efforts will make a difference. 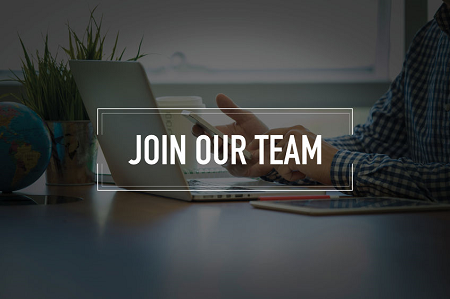 A career at PVX Plus Technologies provides a team oriented environment that allows for both personal and professional growth, a competitive salary, and benefits. If you feel you would be a good candidate, please send us your resume and cover letter, along with your Job Application via fax or mail. Mailing Address: PVX Plus Technologies, Ltd.
For security reasons, only applications and resumes faxed or sent by regular mail will be accepted.